This winter we had tons of snow, in two snow storms back to back we had like 21 inches total. For Kansas, that is a lot of snow. Since those storms we still have had more snow, it is now Spring and we just had an ice storm so it is nice to have a warm coat on hand. I am not a person who enjoys cold weather, I get cold so quick and then it takes forever for me to warm up. I was so happy to get the Free Country Slop Soft Shell Jacket to share my thoughts. First off I want to say I love how long it is. That way when I go to reach the jacket still covers my back. Short coats is something I dislike, I can’t stand when your doing something and reach and then feel cold air on your back or stomach! The Slope coat has 3-layers that protects you against rain, wind, and has a nice butter pile fleece lining! 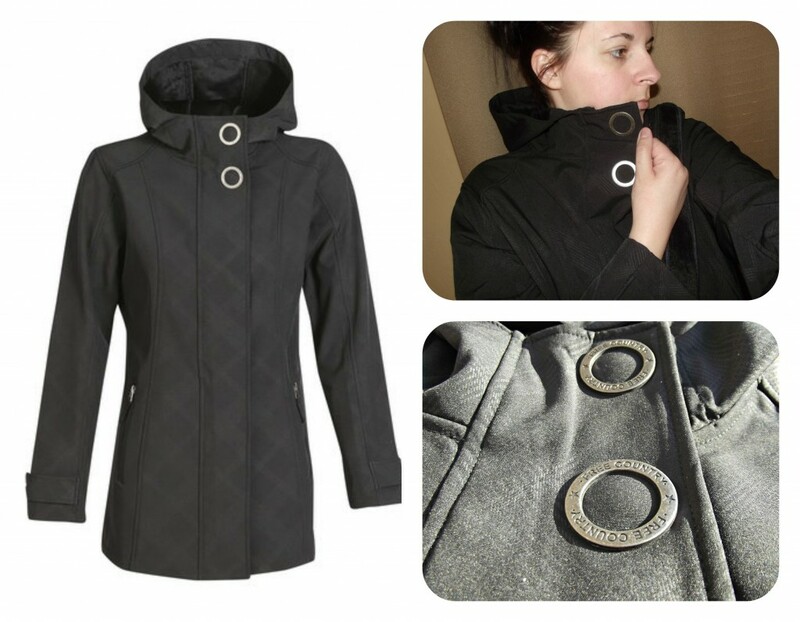 The jackets zips and has buttons on it, for extra protection, plus those buttons really add character to the jacket! It is my favorite thing about it. This Slope Softshell Jacket, is a nice black plaid that adds a bit of character to the jacket. I have to say it keeps me super warm in this cold weather, and has become my favorite jacket to wear! The soft fleece lining makes it so soft, it is one of the softest jackets ever! I love that it protects against rain and doesn’t have the texture of a rain coat. So it is nice I can use this Free Country jacket for all types of weather, and not have to change them out for how the weather is acting outside. I am protected from it all! 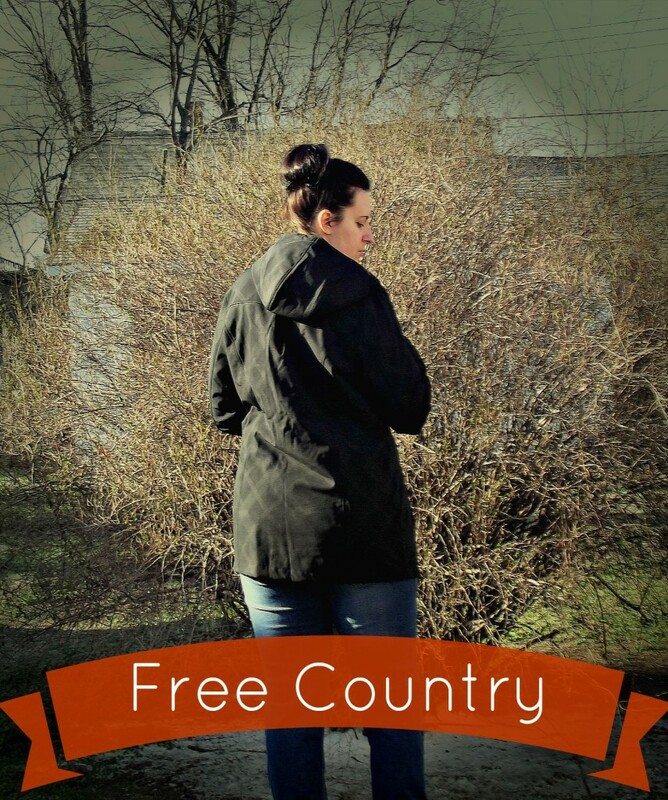 Overall, I am very happy with this Free Country jacket, and I would be up for trying out more of their products. Free Country has tons of jackets, coats, hats and more. They carry plus size, all the way down to kid sizes. They have coats to protect against some of the coldest weather down to light protection!! 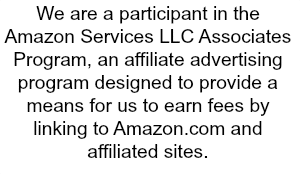 You can shop online, or find a retailer near you that carries their line! That looks awesome! I’m going to check this out. I love the design of the jacket! It looks just like something I would wear! We don’t get many cold days in San Diego but love going up to the mountains. This would be a great warm jacket for one of our trips! I love the big collar and buttons on this jacket! cute jacket- i like the muted design and those buttons add a fun flair!